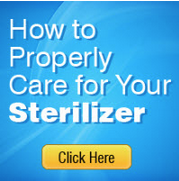 The efficacy of sterilization’s process is determining to eliminate the risks which comes through the utilize of the medical dispositives on the human body. 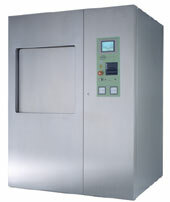 For this reason CISA has carried on a research and development program having the target to realize a complete range of machines to meet all the kind of sterilization both in production terms and application. And every Cisa machine is designed and manufactured on the same principles: ease of use and maintenance, safety, and reliability. You can find more information about our products clicking the above menu. If you wont to to go to the technical information please use the menù on the right.